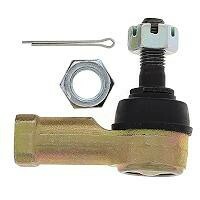 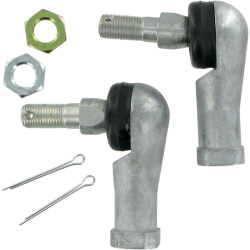 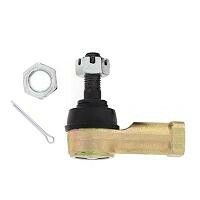 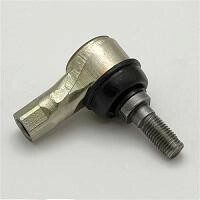 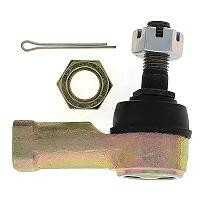 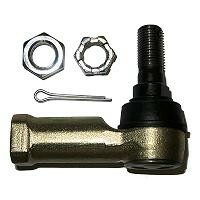 Honda Inner Tie Rod End LH Threads. 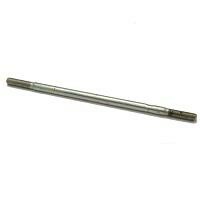 Honda Tie Rod End LH Threads. 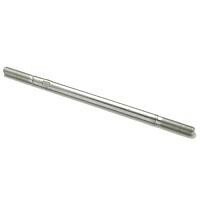 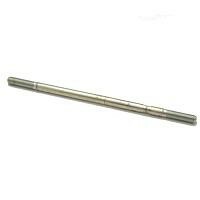 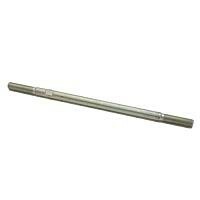 Honda Tie Rod End RH Threads.